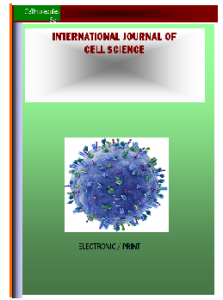 Cellmolecules Scientific Inc Journals are international, peer-reviewed, open-access, online publication journal that publish papers that are judged to be technically and scientifically sound; novelty, and indeed particular importance of published paper is judged and determined after publication by the readership, and citations rather than the traditional method that sticks merit to papers that may not be judged important through readership. The journal welcomes reports on primary and secondary research from wide range of scientific discipline, and provides open-access—freely accessible online, authors retain copyright. Authors enjoy transparent peer review process and fast publication on acceptance. 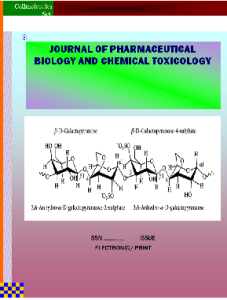 This Journal publishes original articles in pharmacology and toxicology and in physiology. Pharmacology and toxicology are defined in the broadest sense, referring to actions of drugs and chemicals on all living systems. 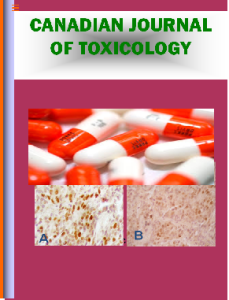 With its international editorial board and noted contributors, this Journal is the leading journal devoted exclusively to experimental procedures used by pharmacologists and toxicologists and the entire body of scientist. 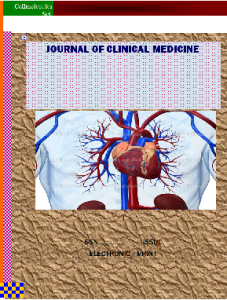 By submitting an article to any of our journals the authors undertake that it has not been published previously (this generally includes posting the article on a pre-print server) and is not under consideration for publication elsewhere. Authors must declare any competing interests on submission of a manuscript. 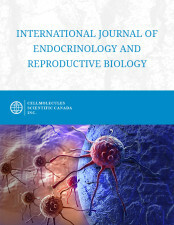 Upon article acceptance, Research Articles and Short Reports are posted on the journal website as accepted author manuscripts (Advance Online Publication) prior to journal copy editing and layout and in advance of publication of the print and online issues in which they will subsequently appear. Authors who would prefer their accepted author manuscript NOT to be posted as an Advance Online Publication should let us know once their article has been accepted. Cellmolecules applies the Creative Commons Attribution (CC BY) license to our publications. This means, authors retain ownership of the copyright for their content, but allow anyone to download, reuse, reprint, modify, distribute and/or copy the content as long as the original authors and source are cited. Users do not need permission from the authors or the publishers. In this model however, attribution to the authors can be provided by citing the original article.